University of Utah Hockey would like to welcome and congratulate Mackenzie St. Onge as the first Assistant Coach of the Women’s Hockey program at the University of Utah. 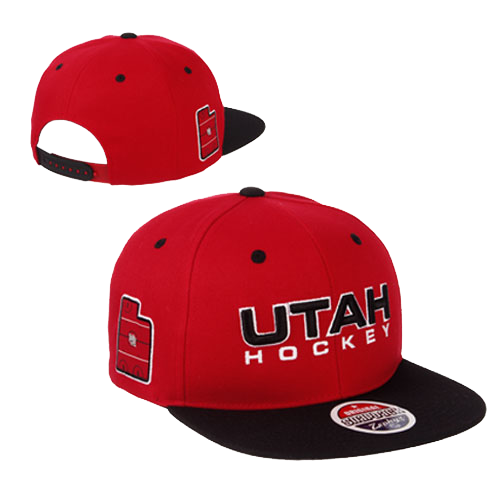 “We are thrilled Mackenzie has accepted this position and she is welcome addition to the Utah Hockey Family. We hope her passion for the game and vast experience as a player will help create the environment we striving to create here at the U, said Utah GM AJ Boldan. Mackenzie St. Onge is a newcomer to Utah, moving from New England where she grew up in Stowe, Vermont and studied at Dartmouth College in New Hampshire. Despite living in a ski town, Mackenzie fell in love with the game of hockey at a young age. 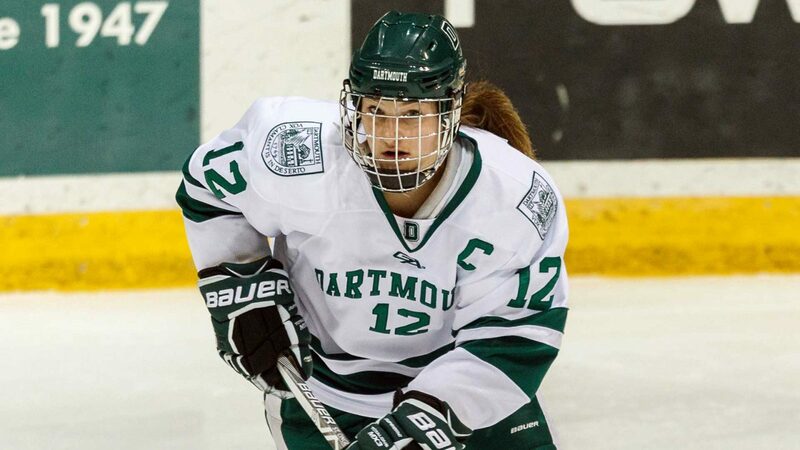 Her youth hockey career was played with the Vermont Stars, and she was consistently selected to the New England Development Camp as well as twice to the National Development Camp. In high school, she attended the North American Hockey Academy – a school focused solely on women’s hockey. 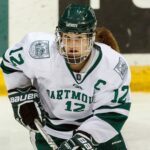 There, she was a four-time champion of the Junior Women’s Hockey League and recruited to play for the Women’s Program at Dartmouth College. After graduating, Mackenzie remained involved with the athletic department on campus working as the Director of Operations for the Women’s Rugby program. She was also a member of the DP2 (Dartmouth Peak Performance) Leadership team and helped to design, manage, and facilitate classroom discussions and exercises across a variety of leadership topics. She firmly believes in the power of sport and teams to teach life lessons and develop individuals on and off the ice. She has been involved with numerous organizations supporting this message, including the Positive Coaching Alliance and Changing the Game Project. She also started her own initiative called The Sideline Perspective to build community among injured and retired athletes as they transition away from sport and learn the many ways their skills transfer to the next chapter of their lives. In addition to her new position with Utah Hockey, Mackenzie is currently working with U.S. Ski and Snowboard as the Nordic Sport Coordinator and Project Coordinator for Athlete, Career, and Education. Utah Hockey would like to congratulate Mackenzie and wish her the best on the teams debut this fall in their quest for an ACHA Women’s Division 1 National title. All potential student athletes are invited to visit our Women’s Recruiting page here.